Cloud | Cambridge International Systems, Inc.
Cambridge cloud services include developing cloud strategies, creating cloud architecture, and cloud migration. Our team has a unique understanding of the best cloud platforms available and can assist you in determining what current and future cloud capabilities best suit your needs. Our engineers and architects are also experienced in implementation and integration of SaaS services, custom development with a PaaS offering, and expanding infrastructure using IaaS. Cambridge cloud solutions can help you streamline your IT infrastructure, hosting, sustainment, and information security for greater efficiency and security. 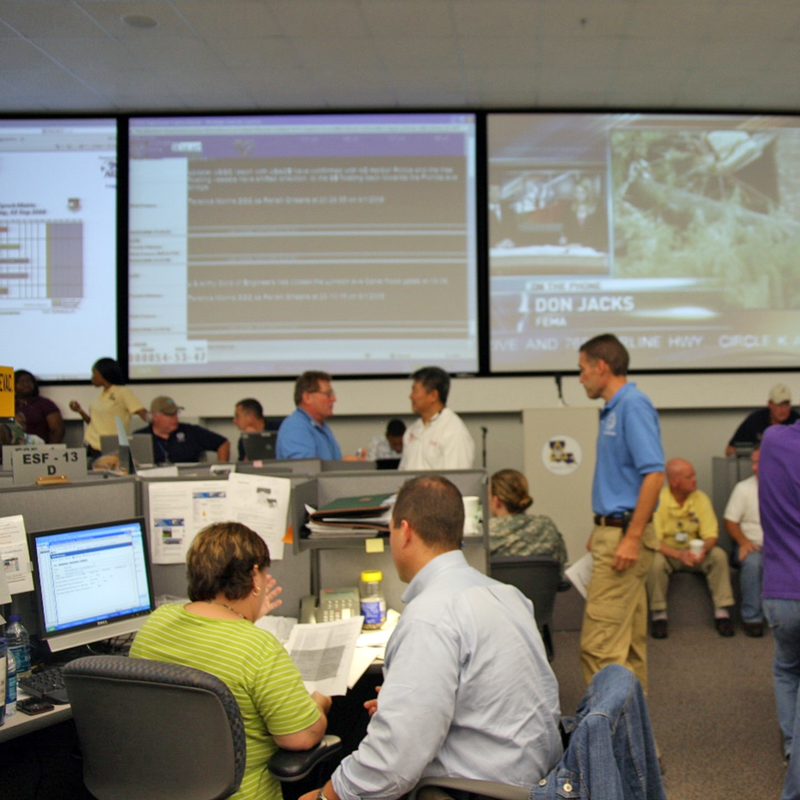 We provide unique, end-to-end solutions that encompass applications, infrastructure, processes, and security capabilities to best align with your unique needs. 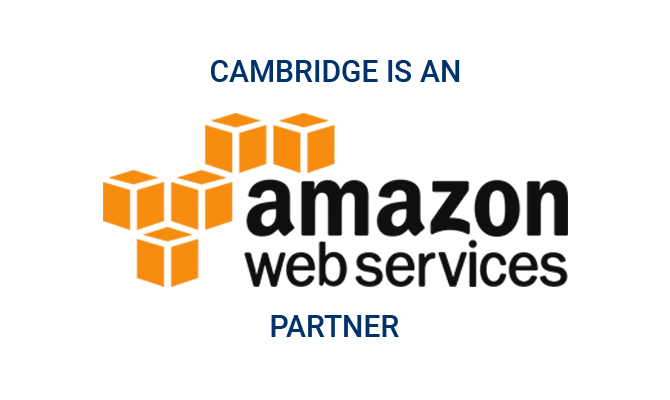 Cambridge is an Amazon Web Services partner. Explore the latest Cambridge Cloud case studies.